At WellHaven Pet Health, it bubbles down to doing what’s best for the pets. That’s what it’s all about. This starts with loving veterinarians, front-of-the-pack technology, and bright, friendly clinics. But that’s not where it ends. WellHaven is a committed precedent setter in high-quality medicine as well as a leader in corporate responsibility programs. Please use the form below for any questions or concerns you may have. A member of our team will get back to you as quickly as possible. If you need immediate assistance, our contact information is below! WellHaven Pet Health announces their new partnership in Veterinary Telemedicine with Petriage. A cloud-based B2B telemedicine service, which allows veterinarians to service their clients and engage them in the remote care of their patients. 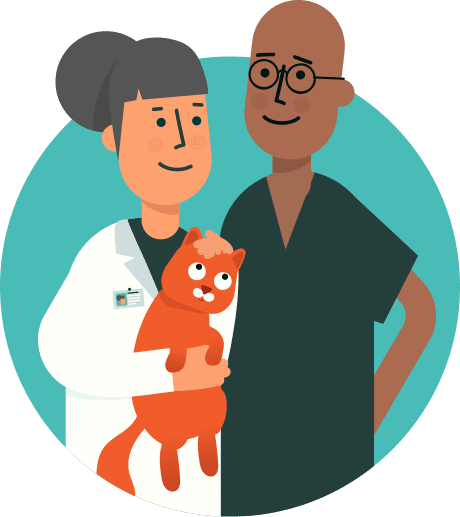 The Company’s unique offering is a telemedicine service, in which pet owners are provided a real-time recommendation regarding the need/urgency to seek medical care for their pets. 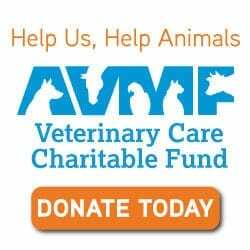 The use of telemedicine to augment the practice of veterinary medicine, specifically the use of medical imaging and diagnostic technologies is a first step toward improving patient care and the wellbeing of our veterinarians. “We want to meet our clients where they are, and this partnership supports that while helping us “play from the front” in this space,” stated WellHaven Managing Partner, Thomas Reuss. Petriage was founded in 2015, in Bellevue, Washington, by CEO Allon Freiman, Dr. Shlomo Freiman DVM Cornell University, and Casey Olives, Ph.D. Harvard University. Learn more at petriage.com.